The Chair of European Parliament’s lead committee on anti-tampering proposals did not know who they applied to when questioned by MCN. Malcolm Harbour, Chairman of European Parliament’s Internal Market and Consumer Protection Committee, did not know whether the proposals were to prevent performance modifications to all motorcycles or only those used by riders with power restrictions on their licences. 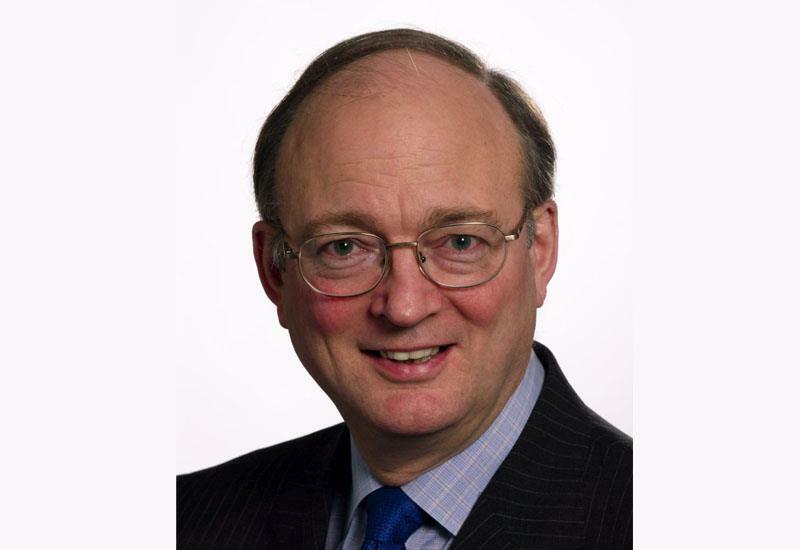 The West Midlands Tory MEP, who has been guiding other members of the Conservative group on how to vote on the plans, said: "I will have to get back to you because I have been following it but I have lots of other dossiers to follow." Asked how he had been in a position to vote and guide votes of others without knowing the answer, he said: "Because as Chairman of the committee, I was also dealing with tractors, I, you know, the amount of work that we have to do is substantial. We’ve had a whole big proposal on tractors going through at the same time." Harbour eventually clarified that manufacturers would introduce anti-tampering measures to all new bikes under the proposals. Riders who do manage to 'substantially' modify a bike will have to submit it for inspection. If the machine was originally type approved as meeting a licence power restriction, it will not be allowed to exceed that limit. "I now have the details in front of me," said Harbour. Harbour added: "These are still draft proposals. We’re not near at the moment to a final set of agreements. The parliamentary process is quite a long one." Read the latest developments on anti-tampering in MCN, on sale December 14.